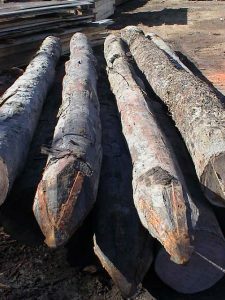 Recycled Timber Specialists offer an enviable selection of recycled posts sourced from old warehouses, factories, sheds, stables etc. We cater for a large range of sizes from 100 X 100 mm right through to large bridge timbers at 300 X 300 mm and beyond. No job is too big or small for us here at Recycled Timber Specialists. 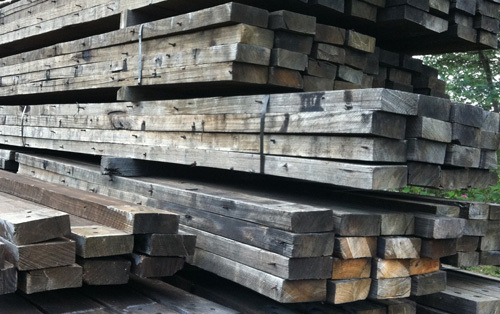 We stock a large selection of recycled beams and can work with your building plans to achieve the look you are after. We stock a varied range of recycled poles in lengths up to 9 metres. We can cut poles to any size. Recycled Timber Specialists stock a wide range of Certified Sustainable decking and flooring products and specialise in wide boards. Options available include Blackbutt, Spotted Gum, Ironbark, Southern Mahogany and Wormy Chestnut. 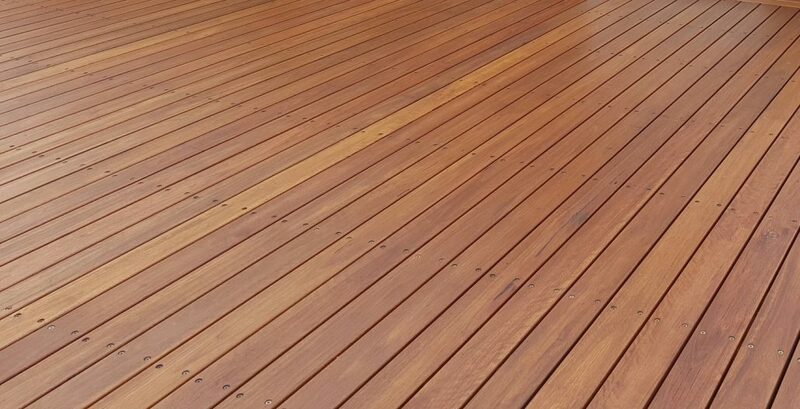 Our decking products are Bushfire rated and we proudly supply Certified Blackbutt in 120 X 35 mm and 190 X 35 mm sizes. Ask us about our other sizes and options available. 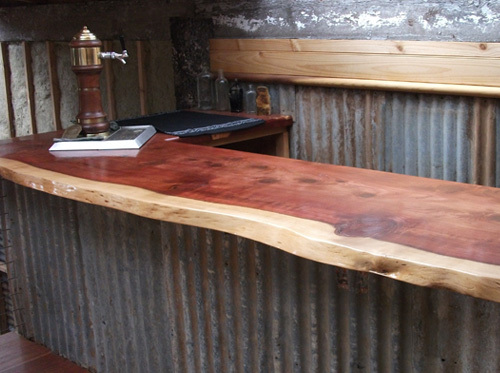 Our cabinet timbers include Recycled Flooring, Redgum boards, Jarrah, Blackbutt and Oregon. Call Mark to discuss your project requirements.